Malware-Traffic-Analysis.net - 2017-07-22 - Traffic analysis exercise - Where dreams are made. Narrator: Welcome to Malware Traffic Analysis dot Net, where we specialize in providing a home for under-valued malware and suspicious network traffic. Trained specialists work in a stress-free, holistic manner to prepare our samples for a home in the community. You scratch your head and wonder how you stumbled in here. What do you remember? You took a back alley shortcut on your way to Bloomingdales, but you got lost and stumbled across this rather odd store. Shown above: The store front seemed so inviting. Narrator: Each pcap of network traffic is lovingly hand-crafted by skilled artisans in a caring environment. 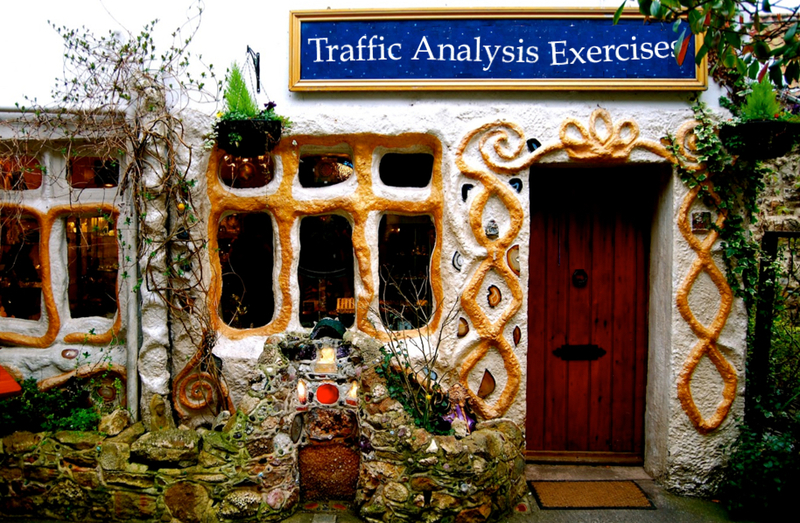 And you, my good person, require a traffic analysis exercise, yes? Indeed you do! Let me grab a special one I think you'll like. 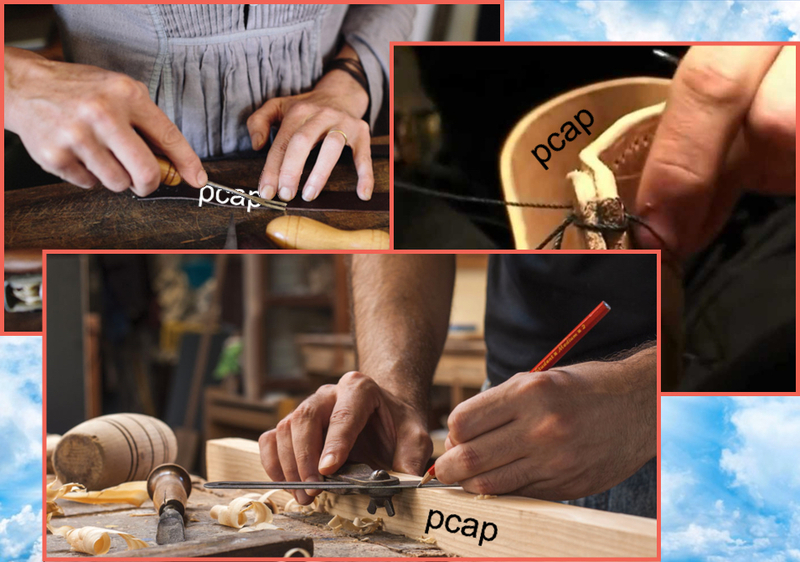 Shown above: What pcaps might look like if they were hand-crafted and had some sort of physical form. You receive a USB stick covered in stitched leather and rhinestone. The shopkeeper looks at you expectantly while you examine the item. You: Uh... I guess I'll take it? The store owner nods appreciatively and ushers you through the front door. You slowly walk away, and the New Age music begins to fade. You realize the shopkeeper didn't ask for any money. But then you turn around, the store front is gone! As the music goes silent, you hear a woman's voice softly whisper, "Malware traffic analysis dot net, where dreams are made..."
You might believe it was all a dream, except for the USB stick you still hold in your hand. One of the hosts in the exercise pcap had something bad happen to it. Your task? Figure out which host it was, and determine what might have happened.